Okay folks, I just got word that these images are referring to an animated Halo show. Is this the vaulted show from Stephen Spielberg? Not sure, but stay tuned!! I can’t wait to hear more about this!! This entry was posted in The Fall of Reach by Sal. Bookmark the permalink. 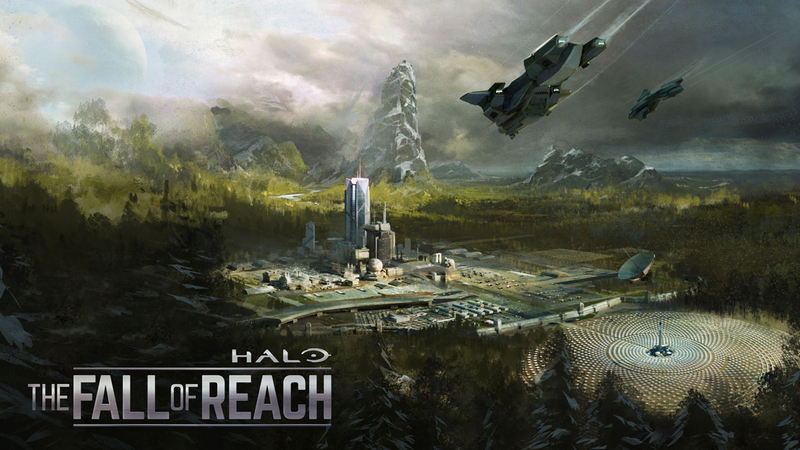 Could they be images from the Fall of Reach animated show that will come with Halo 5’s limited and legendary sets? Yep, already fixed the entry. So, is it limited to the Halo 5: Guardians limited edition only? IIRC, the Limited and Collectors editions get the Fall of Reach animated series code. I’m guessing that this is a weekly show and you won’t be able to watch the next episode until the next week. But that’s just a guess. That would be similar to how Forward Unto Dawn was. 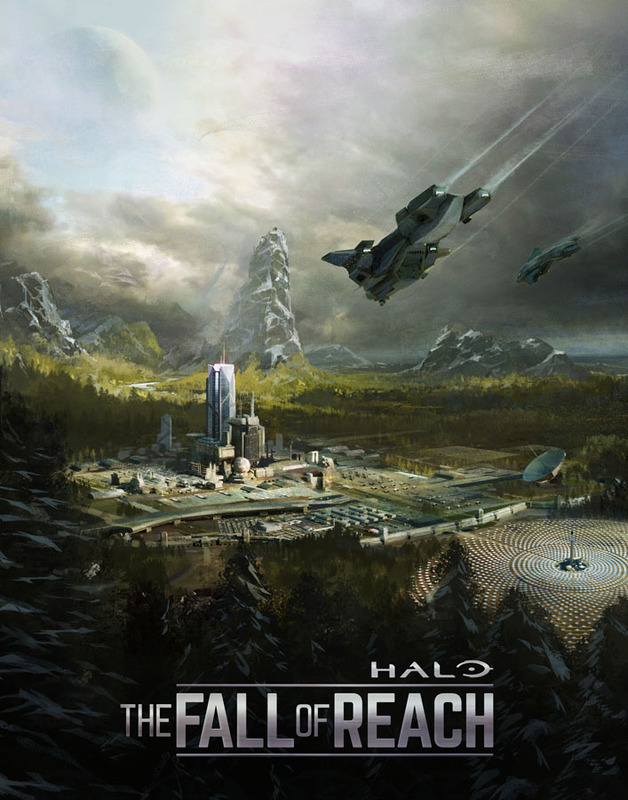 An animated version of Halo: The Fall of Reach? Why? I’m sure it’s gonna be great but we already have the book and a comic book based on that book. I hope this isn’t the Steven Spielberg show because I would rather have him work on a new story set in the Halo universe.